Living in the beautiful town of Stonington (in the most quaint little borough) has so many perks from dining at its great restaurants to diving off the local beaches and wharfs. But one of the best parts of living in this little borough by the sea is having access to some of Connecticut's freshest seafood and excellent local farm produce. While living in Stonington, I had the opportunity to try out Community Supported Agriculture at a local farm just a few miles from my house. 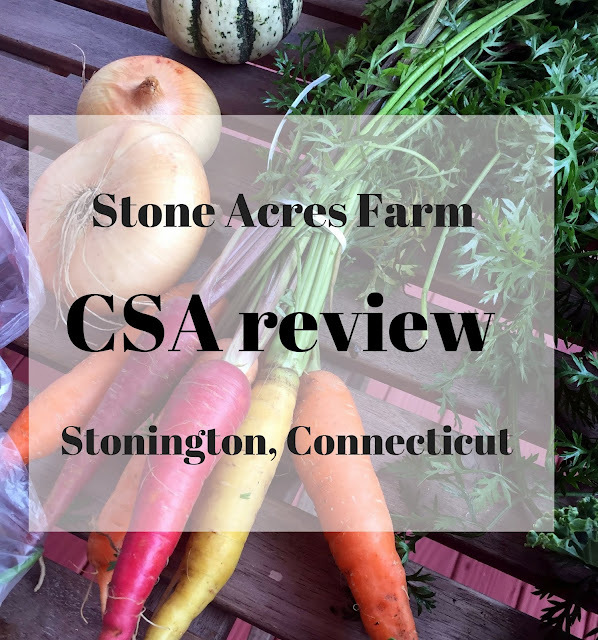 Today's post is my review of a summer CSA from the beautiful Stone Acres Farm. Read about what CSA is, see exactly what you can expect, and see if a CSA is the right pick for you. Its been a month since my last post and I have to admit, this is the longest quiet spell that KW has had in a while. Life has sent me into a tailspin and I have been living by the motto "when you reach the end of your rope, tie a knot in it and hang on". After a few stressful weeks, I decided to step away from some of the noise. 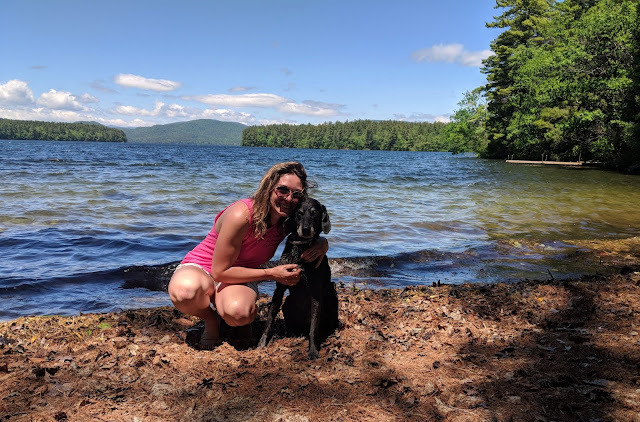 I grabbed my dog, my friends, and my camping gear and headed north for a weekend in the woods and on a quiet lesser-known lake in Central New Hampshire.